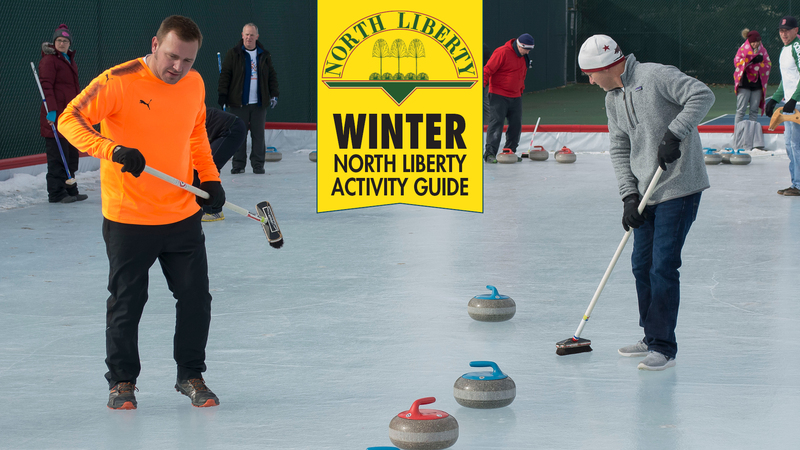 The seasonal North Liberty Activity Guide is now available online, covering programs from January through April 2019. Hard copies will be available at the North Liberty Community Center, 520 W. Cherry St., by the end of November. Registration for most programs starts Dec. 3, 2018. The guide highlights Beat the Bitter, the city’s annual winter festival, Penn Meadow Park’s winter skating rink, a new Rookie Youth Basketball program, a Yoga Sculpt class, and a Mermaid Experience over Spring Break. Registration is available online, in person and by mail. To register online, set up an ActiveNet account and pay by a credit card (online registration incurs an additional fee). To register in person, stop by the front desk at the Community Center, 520. W. Cherry St, weekdays between 6 a.m. and 8:30 p.m. and pay with cash, check, Visa, MasterCard, Discover or American Express. For more information, contact the Recreation Department’s front desk at (319) 626-5716.